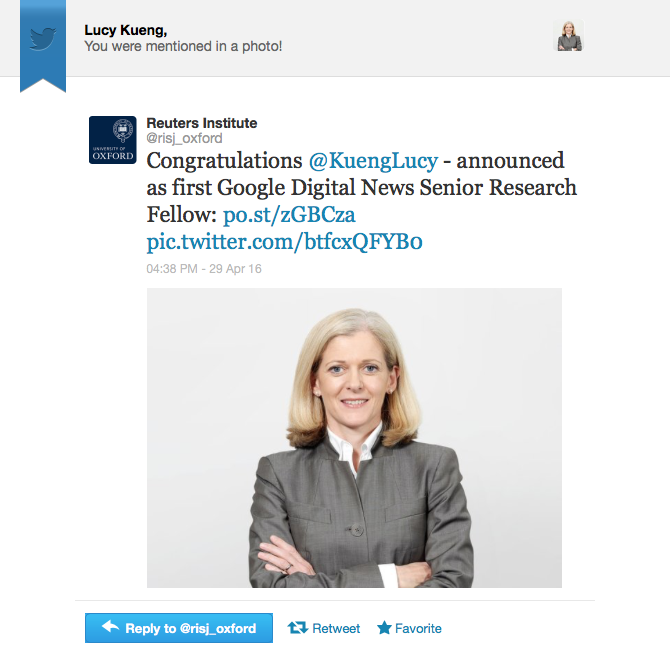 In this episode, we hear from Lucy Kueng. She’s one of the go-to names for macro and micro industry analysis, a Google Digital News Senior Research Fellow at the Reuters Institute for the Study of Journalism, and has a tonne of other roles in the industry that allow her to see the bigger picture. Visit Media Voices Podcast for full article. What are digital innovators doing right and what to learn from them. 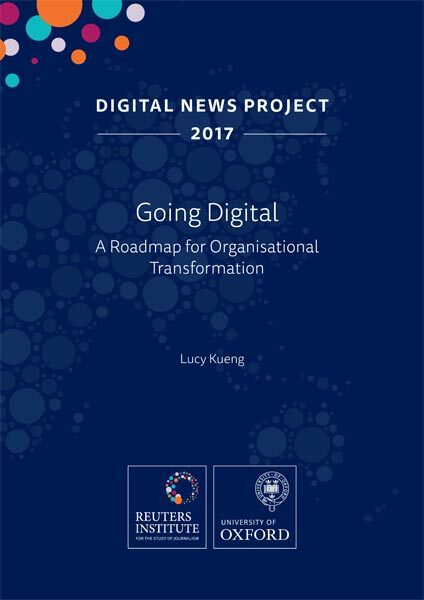 Digital transitions are notoriously difficult and frustrating processes for newsrooms struggling to remain relevant in a less than clement climate towards legacy media. 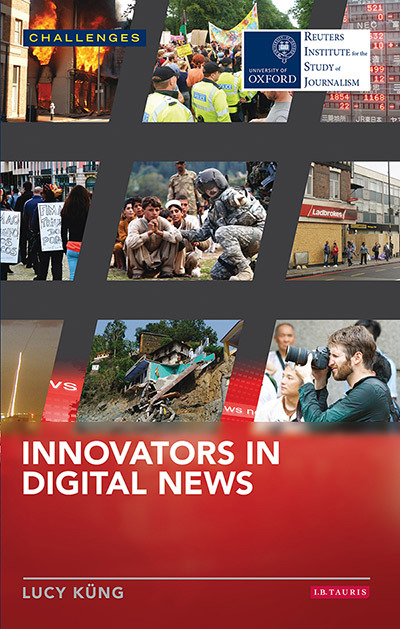 What are digital innovators doing right and what can be emulated by all newsrooms? Read the full interview here. What are The Guardian, The New York Times, BuzzFeed and Vice doing right? This book looks at several key players in the digital news industry and draws on extensive fist-hand research inside the organisations. 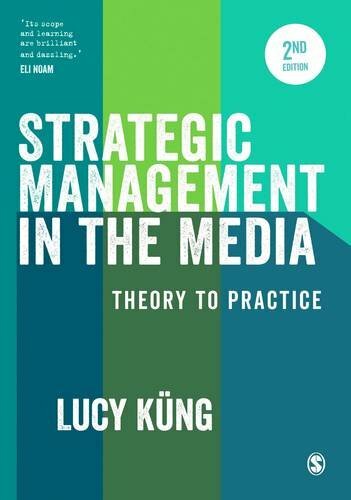 Lucy Kung identidfies and discusses the common elements that underlie their success, and provides valuable pointers for how all players, legacy and clean sheet, can seize the growth potential that digital markets present.